Konchog Tseten is originally from Rebgong (Qinghai, PRC) where he earned his language teaching certificate at the Rebgong Prefecture Teacher Training School. He later earned a BA at Northwest Normal University and a Master’s Degree in Tibetan medicine from Qinghai Tibetan Medical College. 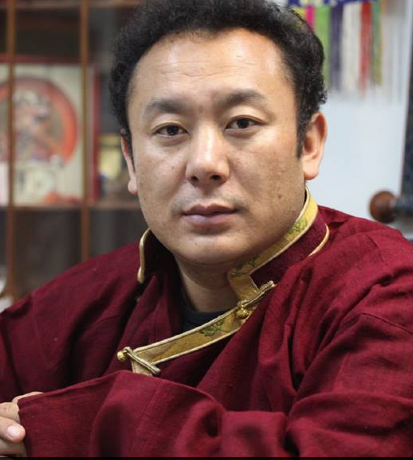 He taught Tibetan language for two years at the Gendun Chophel Middle School and has assisted researchers and anthropologists in collecting and interpreting field materials in Amdo (Tibet). 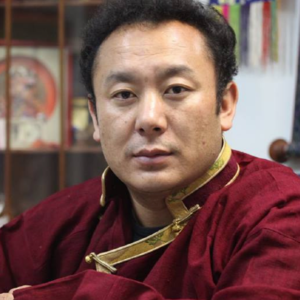 Since 2015 he has taught Classical Tibetan language at Columbia University. He is currently a student of eastern medicine at the Pacific College of Oriental Medicine, NYC.